One of the most classic mutes of all time. 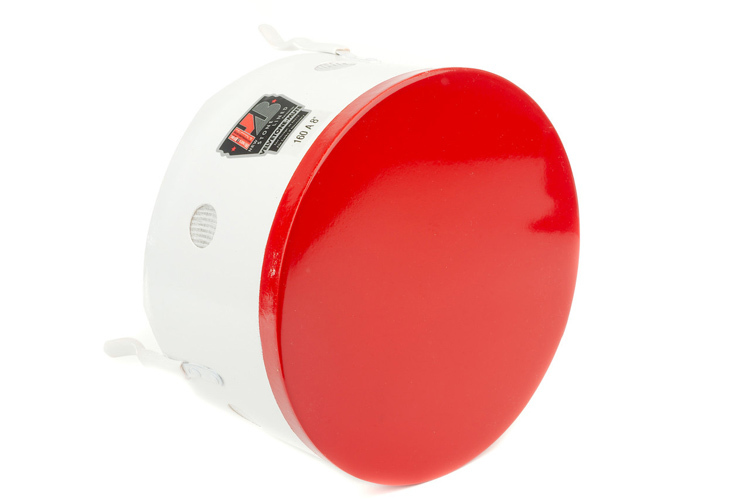 The Humes & Berg has been the go-to Bucket Mute for decades and it has been used by professional Trombonists since the glory days of the Big Bands, such as Ellington and Basie, through to current day users at all levels. Known as the velvetone mute as well as the bucket mute the Humes & Berg gives a beautiful soft sound without causing intonation issues. Humes & Berg mutes have been in production since 1935 and many are made in exactly the same way all these years later to ensure that classic sound is produced.